The two XR2 models are the perfect place to start in the mid robotic mower range, ideal for lawns up to 2,000m². As well as edge mode that ensures that every edge is mowed, meaning you don't need a lawn edge cutter or strimmer, these models have a floating mowing deck to handle challenging terrain with incredible accuracy. The heavy duty patented steel blades will mow over twigs and small branches with ease. And thanks to the specially designed spiked wheels, the XR2 models manoeuvre extremely well and safely - even on wet grass. Allows you to access the online portal features. Our XR2 2000 model also comes with a GPS feature to locate the mower when necessary. Unlike a conventional charging station, our charging station does not have to be directly on the lawn, it can also be installed next to it. A garage for your XR2: Installed above the charging station, the device keeps the mower clean and protects it from rain and direct sunlight. Improved traction and added grip on inclines and slippery surfaces. 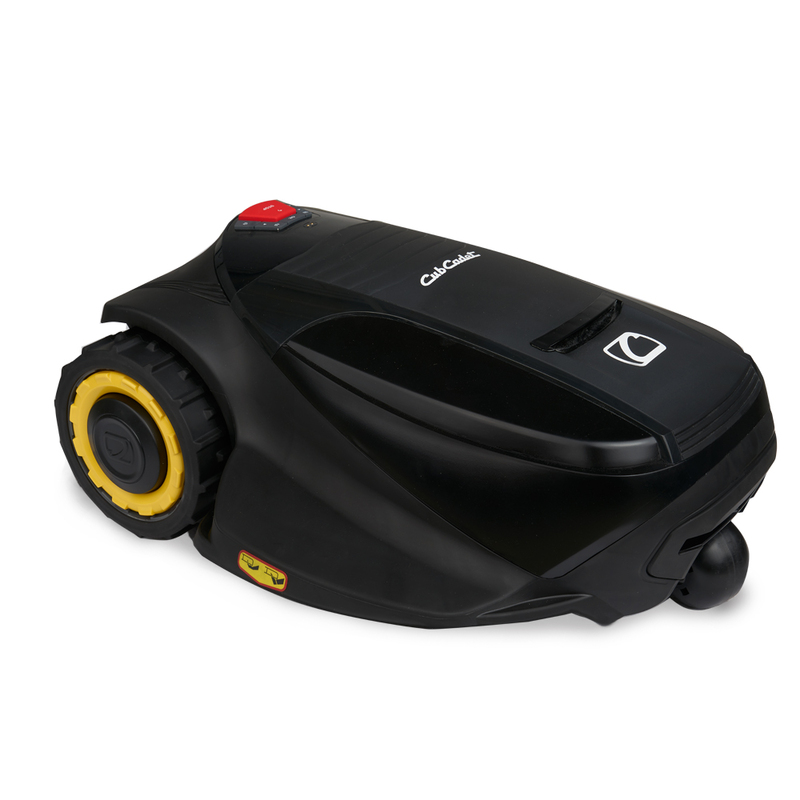 200 Watt ensures top-level performance and extremely efficient mowing. The XR2 2000 even features a brushless and therefore practically wear-free, motor. Turns on automatically the first time you use your mower to mow long grass faster and switches off instantly for shorter grass. Can also be set manually. With twice as many charging cycles as conventional Li-Ion batteries, the LiFePO4 high-capacity battery doubles battery life for longer hassle-free mowing. A single front wheel ensures great manoeuvrability, especially whilst mowing the edge of the lawn. Allows the XR2 to be controlled conveniently from a distance, within Bluetooth® range, and is available as an accessory.